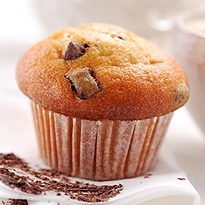 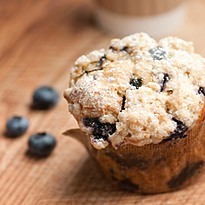 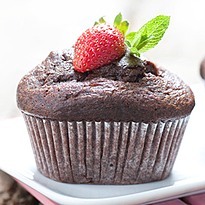 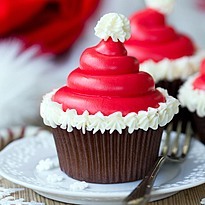 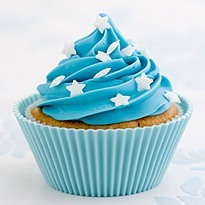 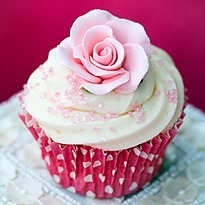 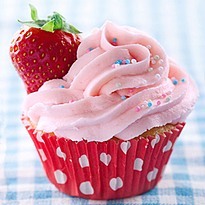 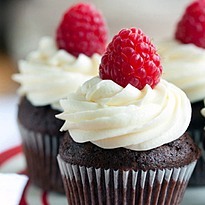 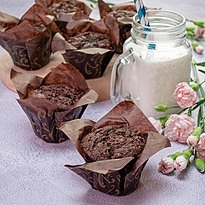 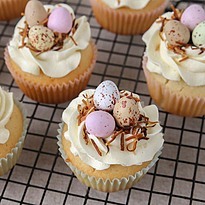 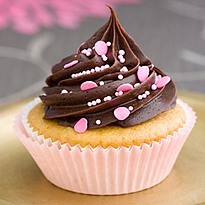 Muffins and cupcakes are one of the most popular sweets. 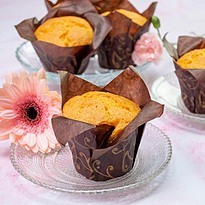 It's hardly surprising - not only they look deliciuous but they simply just ARE delicious. 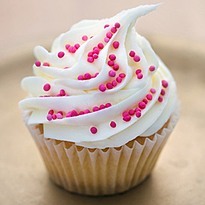 We deliver it to address provided by you.